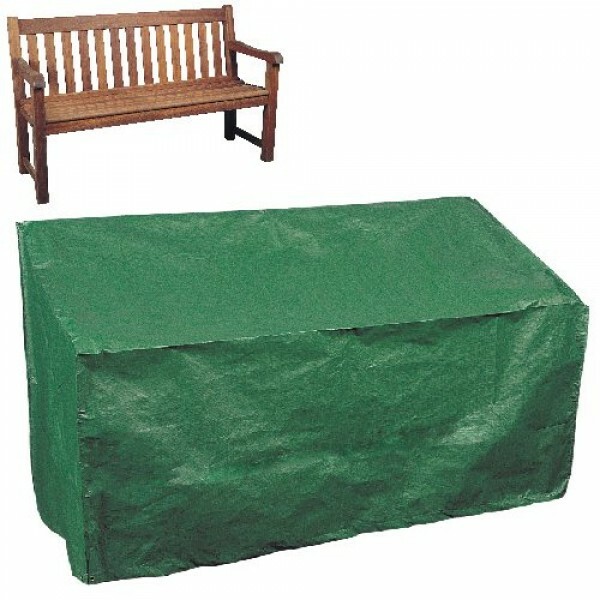 Protect your garden bench against rain and dust with this high quality green laminated woven polyethylene, UV stabilised Bench Cover. 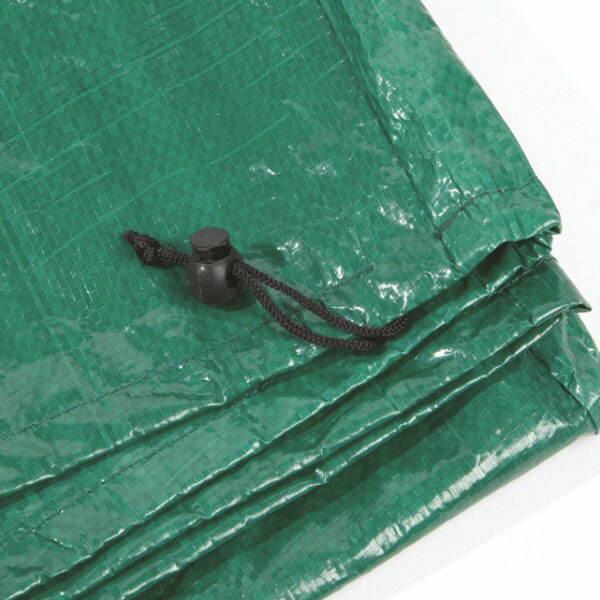 Ideal for overnight cover in summer or for winter storage as it is waterproof, strong and durable for all weather conditions. The locking draw string around the base keeps the bench cover in place. Delivery Times: Within 3 working days.